We provide various services for Charity Fundraisers and events. A lot of our products can be used to raise money for a charity, we use fun money which can be sold by volunteers from your organisation, fun money than then be exchanged for having a go on our activities, we suggest that you put up some prizes to encourage people to take part. We aim to create the wow factor and take care in organising a memorable event which will reflect on your charity. With our extensive lists of venues we can organise everything for your event, if you require. 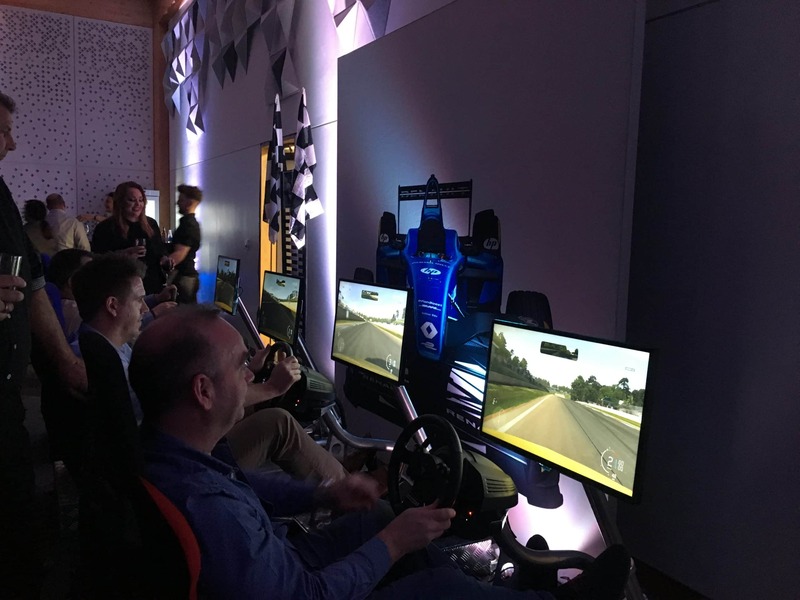 Come over to our Racing Simulators and swap your fun money for laps around your favourite circuit, with our Top Gear style leader board it will get the competition going! Our in house Hosting, MC and Compere services are a must have at your Charity Fundraiser. 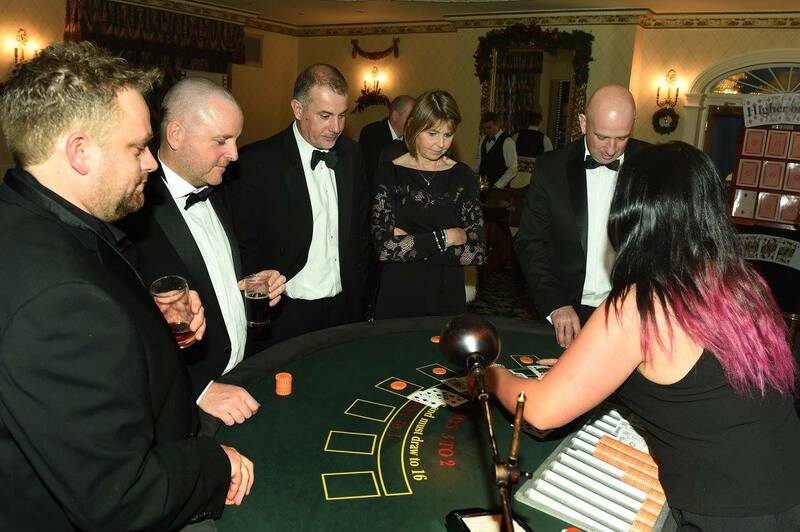 They are brilliant for hosting charity auctions and are guaranteed to get the crowd going, and have numerous years of experienced and can adapt accordingly in line with your event. With our Indoor Laser Target Shooting gallery, we can theme it to your liking. As a quick-fire game, we can get through a lot of people, increasing donations in the process. 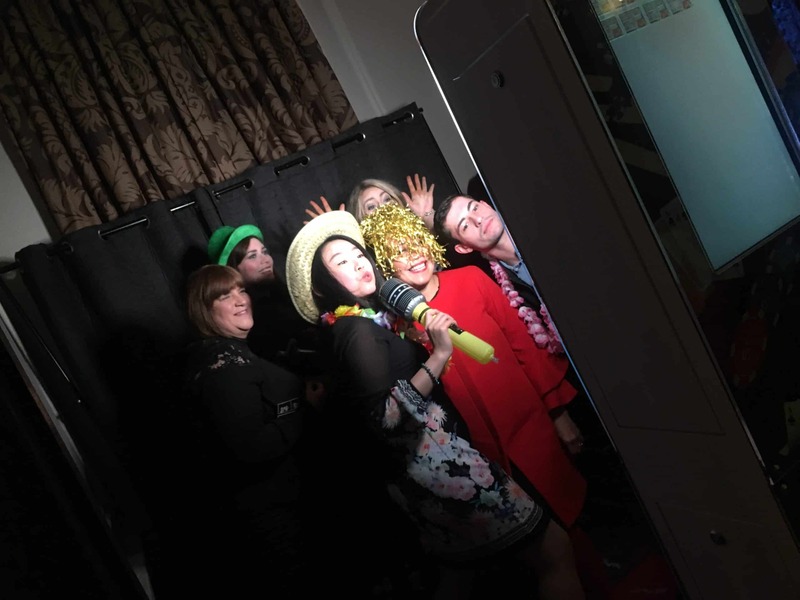 Capture the memories of the night with our open air Selfie Pod, panels can be themed to your liking and as it is a open photo booth you can get large groups of people in the photos. This comes with unlimited prints which can be personalised with your event and charity information.